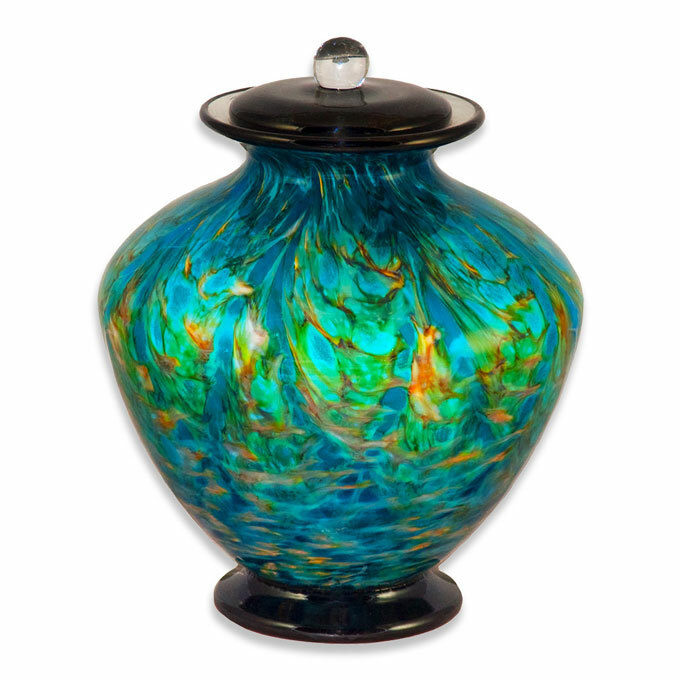 The combination of human hands, human breath, and molten glass together with the skill of a glassblowing master results in the finest hand blown glass art cremation urns on the market today. 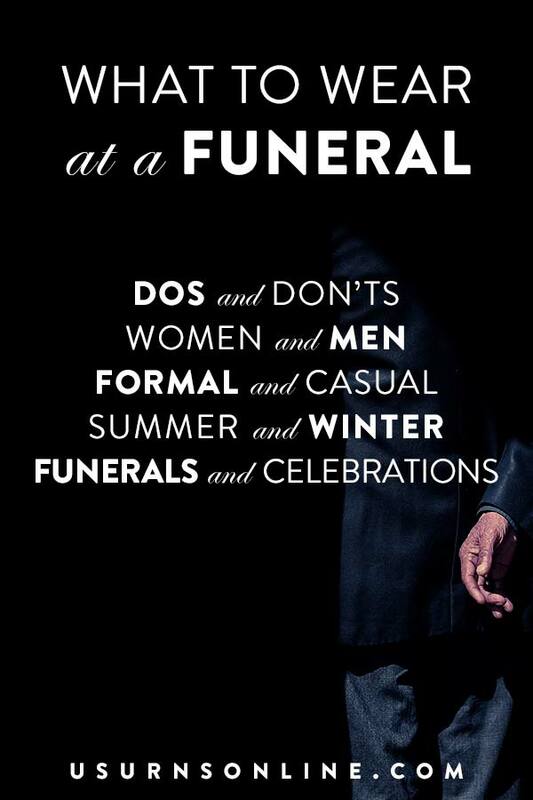 Below you will see a variety of colors and styles. Each individual piece is incredibly unique, every one a true original. Even so, the master craftsmen who create each urn have developed several distinct product lines from which you can choose your loved one’s memorial. These designs are then available in a selection of color patterns so you can pick the one that “sings” to you. 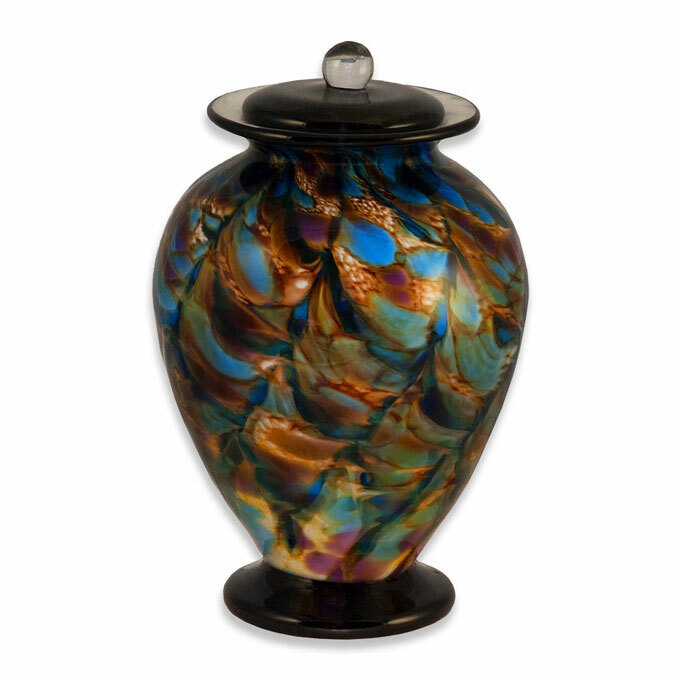 Below we list the five glass art cremation urn styles: Greco, Bella, Amato, Deco, and Classic. Each is available for you in multiple color schemes. 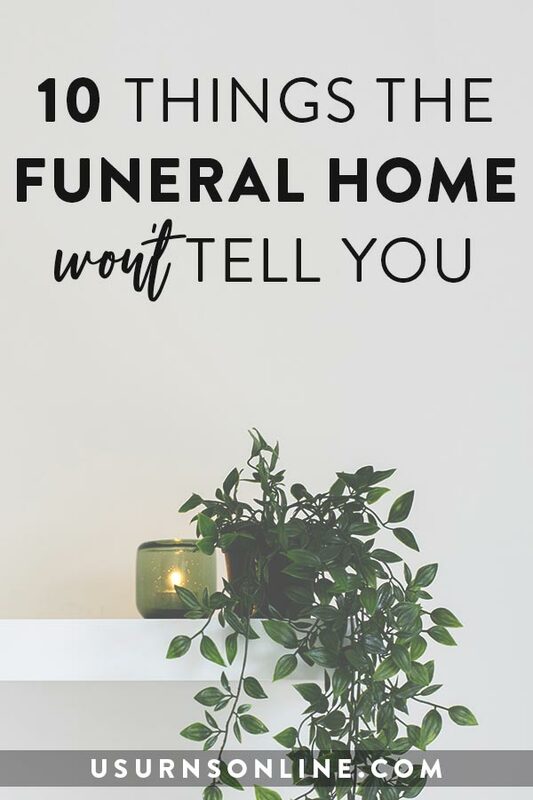 By browsing this article you will see examples of each urn style and color scheme. 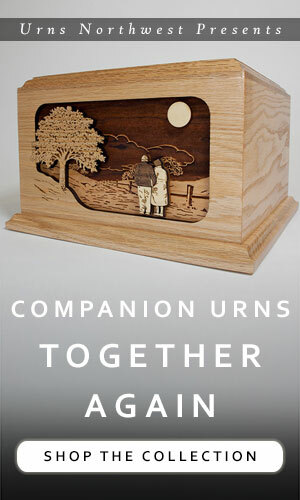 You can also browse all of our glass cremation urns here. The Greco style is a premium design that seems to overflow with color. 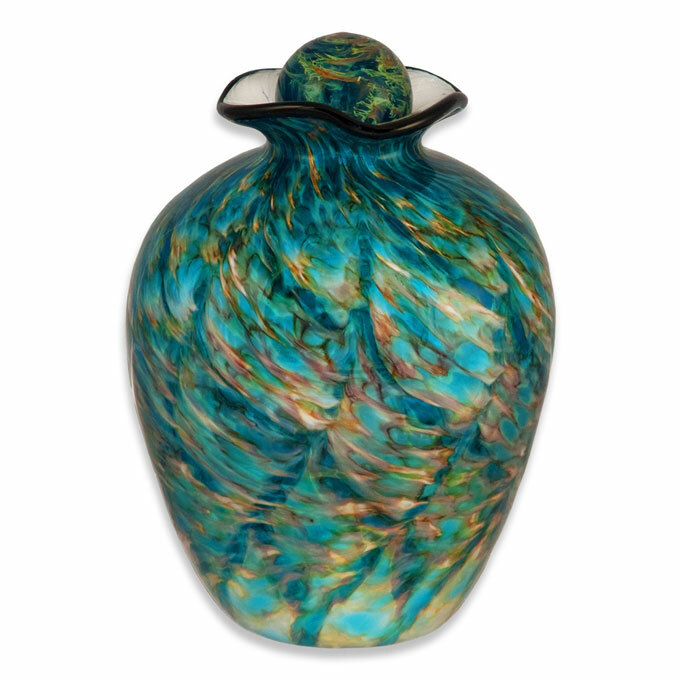 Shown here in the “Autumn” finish of swirling flall colors, this glass urn is also available in the “Aegean” finish with bright blues, aquas, and greens. A sturdy black glass base supports the full and supple shape. 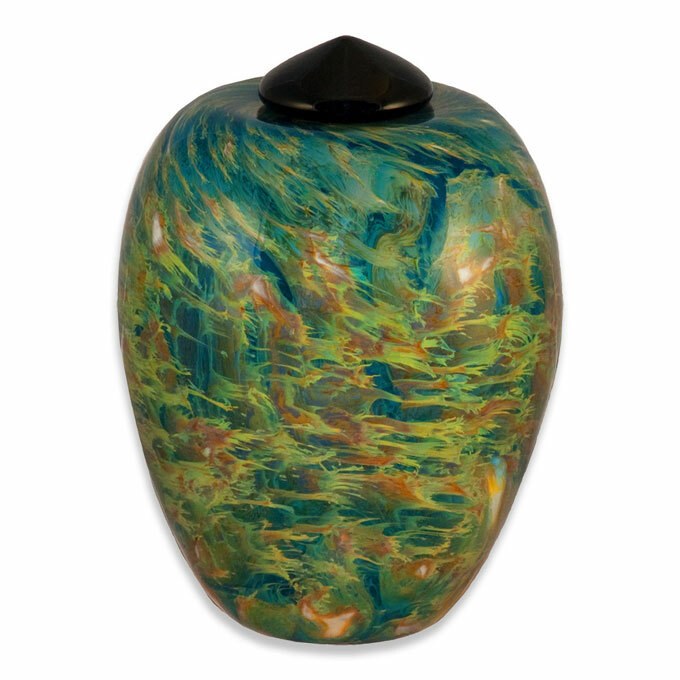 The matching lid and upper rim are designed to help tie the piece together in a way that focuses attention on the expanse of color that is that mark of this stunning glass art cremation urn. Our Bella line rests a little more gracefully, not quite so bold as the Greco but with a restrained power that grows on the viewer as you study its features. The “Aegean” color finish is by far the most popular in nearly all styles. Whimsical swirls of blue, aqua, and gold complement the design. With all the blue tones, it creates the effect of an ocean seemingly splashing up onto the rounded matching lid. 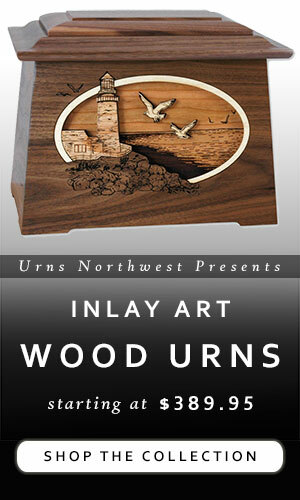 The result is a sense of movement and vitality that is simply not possible in any other type of memorial urn. Our elegant Bella design is also available in Sky, Evening, Autumn, Water, Forest, Desert, and Mauve color schemes. It is also the only style we offer for the Rainbow color scheme, below. 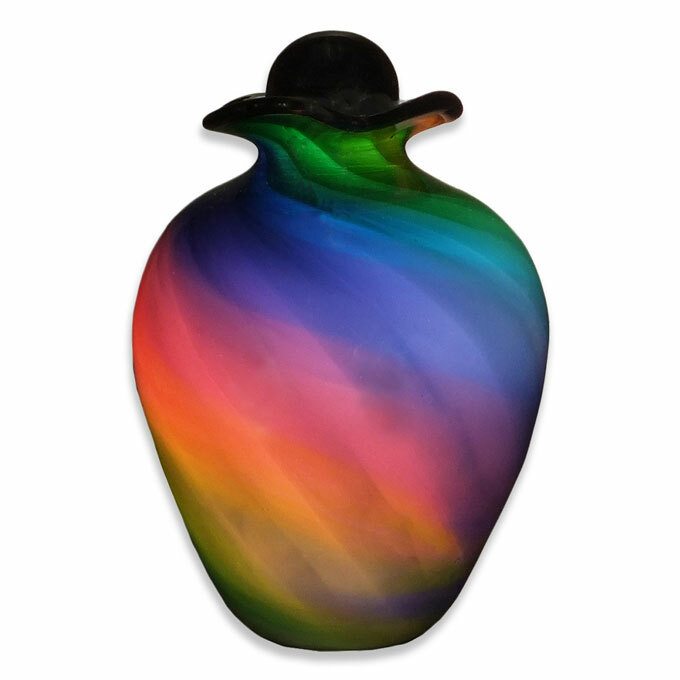 The soft rainbow colors of this stunning glass urn are sure to please. Simple yet ornate, vibrant yet gentle, the glassblowing artist has truly produced a work of art that speaks to the memory of your loved one. The Amato style highlights a trim design, robust and attractive in a dignified and sleek way. Crafted with hand blown glass art finesse and unified by the matching base and lid, this style is available in a wide range of colors. 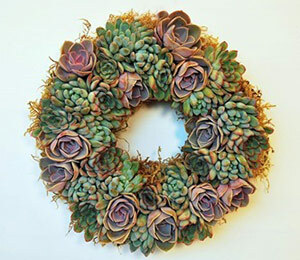 The Mauve color, pictured above, casts a glow using a range of pinks, purples, and reds. Note once again that each piece will be completely different due to the glass blowing process. While the artisans strive to make every design to within less than an inch +/- of what you see here, the actual shape can vary ever so slightly. Even more so, the colors and color patterns will vary considerably. 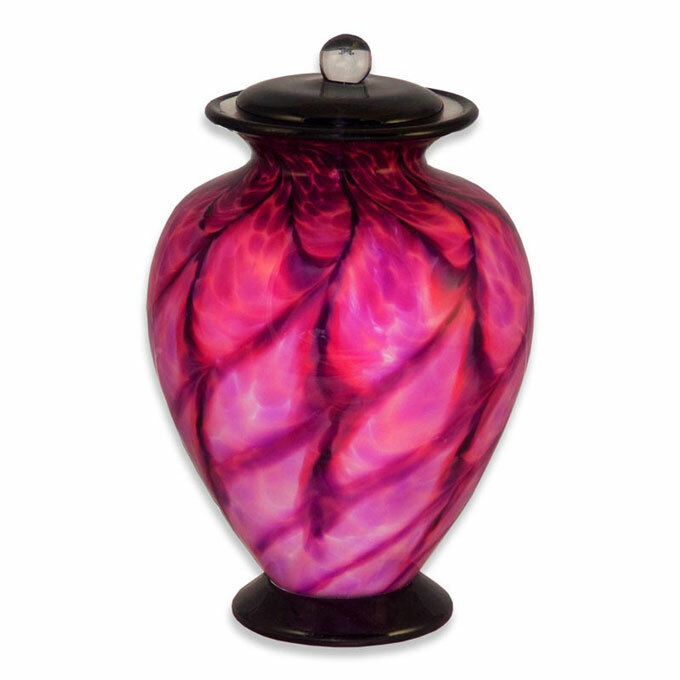 This means that the hand blown glass art cremation urn you receive will be a one-of–a-kind original crafted especially for your beloved. 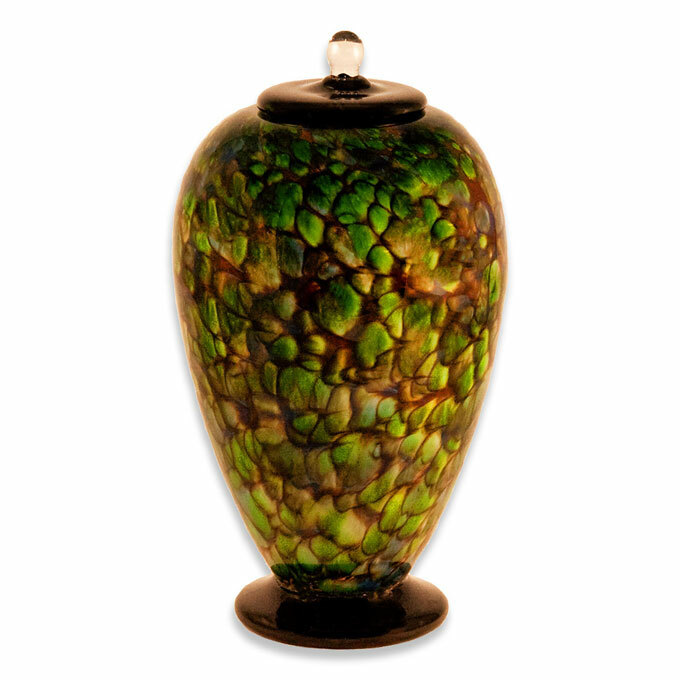 Forest colors of green, brown, and gentle oranges combine in this glass urn. The result is a work of handblown glass art that evokes the colors of a forest canopy, a winding path heading towards the place you will meet your beloved. This urn is the “Deco” style, which is a slender and pointed piece available in many color schemes. The Forrest, shown above, is a popular choice. Other colors include the cheery blues of Aegean, Autumn reds and oranges, the warm inviting tones of Evening, Sky’s blue-greens, and Water with a deep yet shimmering gloss. The “Classic” style is a robust display of glassblowing at its finest. 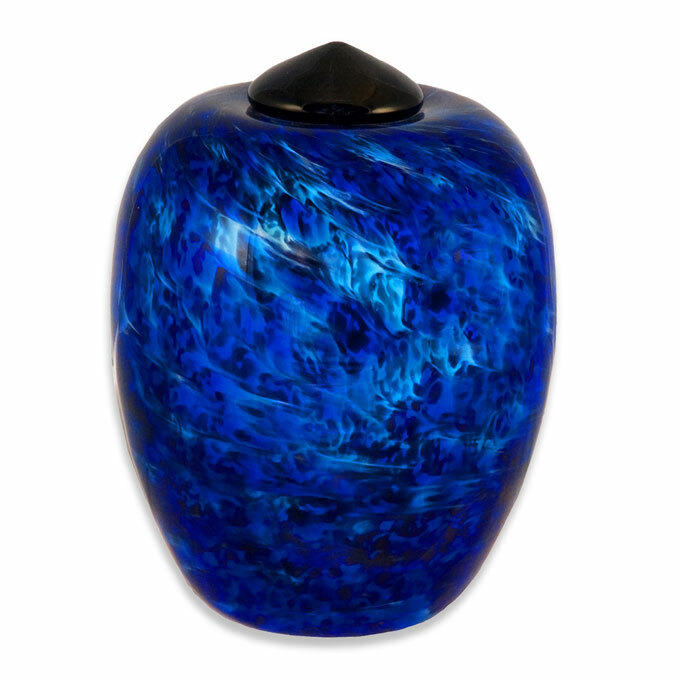 Swirls of color look great in any glass memorial, but the blues of the “Water” finish, shown above, make an impression on the vast expance of the urn’s surface. The Classic style is also available in many other colors, with Evening, Sky, and the unique Desert ranking among the most beautiful. 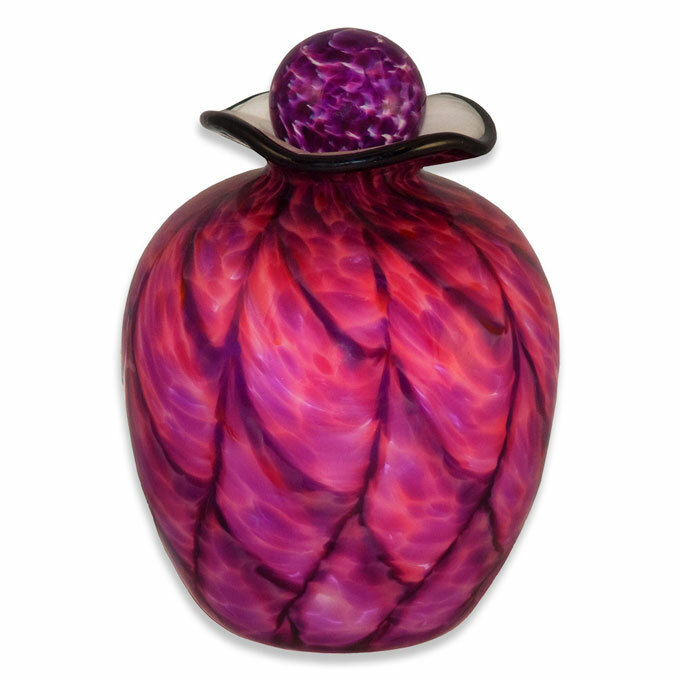 Each glass urn is hand blown by a skilled artisan right here in the USA. The Oregon-based glassblowing studio creates some of the finest funeral art in the world. These glass urns present a stunning final resting place for your beloved, an art piece that is both an urn and a testimony to your love. 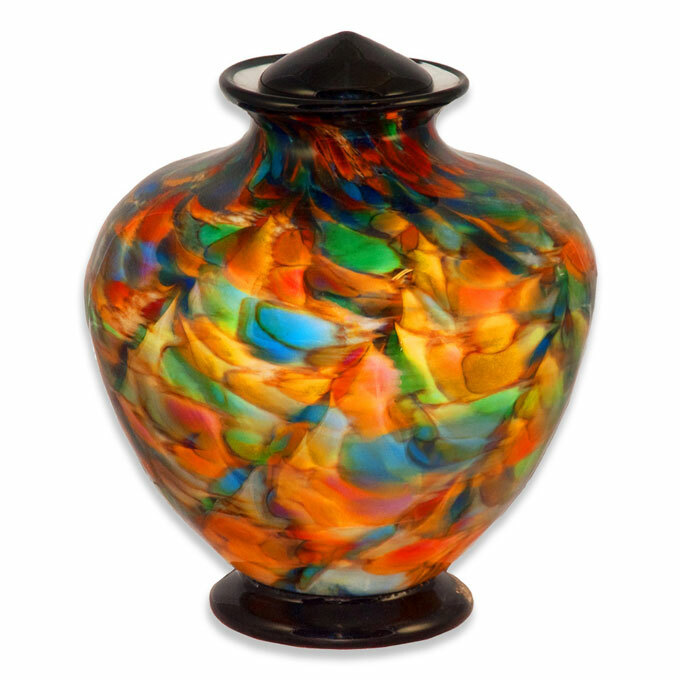 You can browse the complete line of hand blown glass urns in our premium online store here at US Urns Online and also in our main retail store over at Urns Northwest. In this video you will see a little of the behind-the-scenes process that goes into crafting a hand blown art glass urn. The work is physically demanding, requiring incredible focus, stamina, and strength alongside the gentle touch of an artist. True craftsmanship at its finest. This brief video shows how to seal the lid on a glass urn. Simply apply a small bead of silicone onto the lid then set the lid firmly in place onto the urn opening.